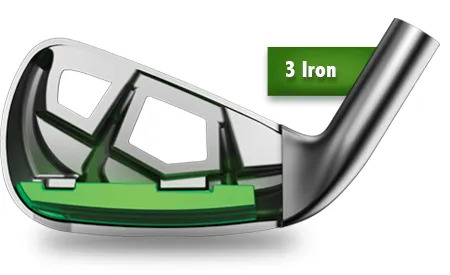 Callaway Golf’s materials and manufacturing advances have reduced the weight required to create the clubhead. That allows their designers to ‘place’ weight to improve a particular performance characteristic of a club. 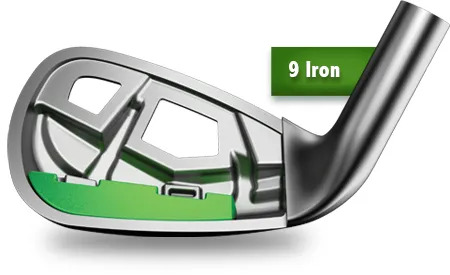 In the EPIC Irons, Tungsten is used to change the location of the CoG in each Iron. 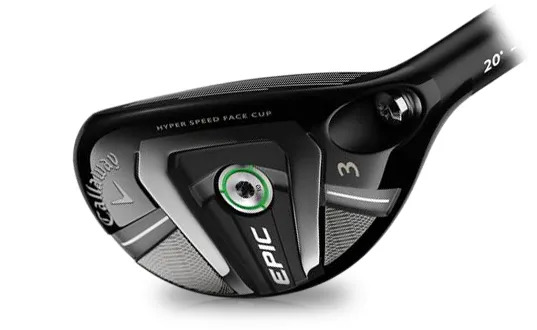 to create a higher launch in the longer clubs. little higher to create more control over distance. When we conduct a fitting and swing assessment, we’ll also discuss with you where replacing an Iron with a Hybrid is the best decision.